H&H Electric responsibilities not only include what is shown on the drawings, but to consider what the future for the project needs to be. We incorporate big picture thinking to allow us to achieve results that not only work in today’s market’s but for long term success. These 2 words go hand in hand. Through quality engineering and construction practices we ensure your facility will operate safety and reliable for the years to come. Our methods insure that changes during construction or renovations down the road can be incorporated with while maintaining a quality product. To provide full service electrical contracting and engineering service for clients nationwide. Construction is complicated and detail orientated. Our team will develop unique solutions to meet deadlines and budgets. We make it happen. Tight Budgets, crazy deadlines, unique designs… Our team thrives on making the impossible, possible. Since its beginning in 2002, H&H Electric, LLC has been diligent to ensure quality construction and design. H&H Electric's skilled and experienced professional electricians consistently meet the client’s needs and expectations while maintaining a clear vision of the budget and goal. 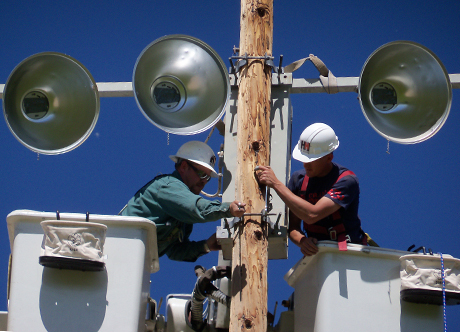 H&H Electric is based in Wyoming and has completed projects nationwide. 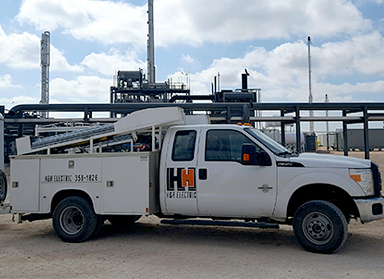 H&H Electric’s services include Electrical Contracting, Engineering, Industrial Construction, Commercial Construction, Instrumentation and Electrical, Engineering, and Custom Fabrication. From franchise utility installation to installing custom lighting packages, we truly work on every aspect of the electrical installation. 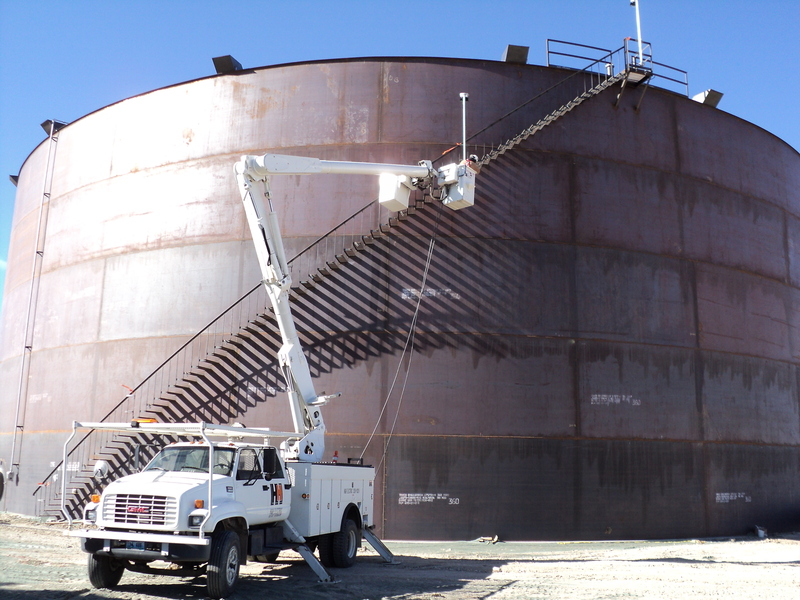 H&H Electric provides all phases of engineering including Schematic Design, Design Development, Construction Documents and Construction Administration. Within these phases are cost analysis, job related specifications and project close out. There are many projects which do not require complete design documents, specifications and cost studies. Our knowledgeable electricians are happy to assist our clients with these projects to reduce the cost while maintaining the quality of the final product. We do it because it’s who we are. We are electrical engineers, electricians, instrumentation guru’s and fabricators. We’re always thinking about design and construction.. We’re looking at different projects, installations and new practices. Were the people looking at construction crews while driving on vacation and thinking about “how we would do it”. We are hands on people and want to be a part of the project team.